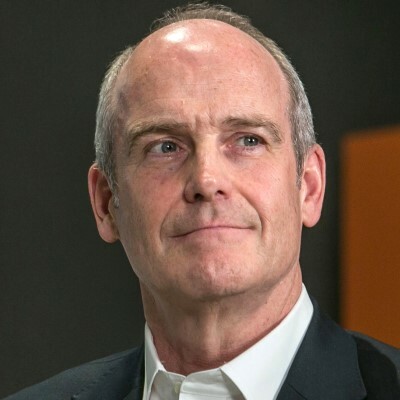 J. Michael Evans has served as the President of Alibaba Group since August 2015. As president, Michael is responsible for leading and executing Alibaba Group's international strategy for globalizing the company and expanding its businesses outside of China. He also serves as a member of Alibaba's board, having served as an independent director since the company's initial public offering in September 2014. Prior to that, Michael served as vice chairman of The Goldman Sachs Group, Inc. from February 2008 until December 2013. He served as chairman of Asia operations at Goldman Sachs from 2004 to 2013 and was the global head of Growth Markets at Goldman Sachs from January 2011 to December 2013. He also co-chaired the Business Standards Committee of Goldman Sachs from 2010 to 2013. Michael joined Goldman Sachs in 1993, became a partner of the firm in 1994 and held various leadership positions within the firm's securities business while based in New York and London, including global head of equity capital markets and global co-head of the equities division, and global co-head of the securities business. Michael has 23 years of experience working closely with senior Chinese government officials, regulators, state-owned enterprises and entrepreneurs. He personally led the restructuring and initial public offerings of China Telecom, Petro China, ICBC, and other major Chinese state-owned enterprises. Michael is a member of the Board of Directors of Barrick Gold Corporation and Castleton Commodities International LLC. He is also a trustee of the Asia Society and a member of the Advisory Council for the Bendheim Center for Finance at Princeton University, and a board member of City Harvest.